Jagannath Rath Yatra organized for Shri Vishnu avtran Lord Jagannatha with His brother Balabhadra and sister Devi Subhadra at famous Jagannatha temple Puri. From devshayani ekadashi, Lord Jagannatha goes to sleep for four months. Before that, Lord Jagannatha have to returns on His main temple. This returing yatra is known as Bahuda (बहुदा) Yatra on Dashami Tithi after 8th day of Rath Yatra. 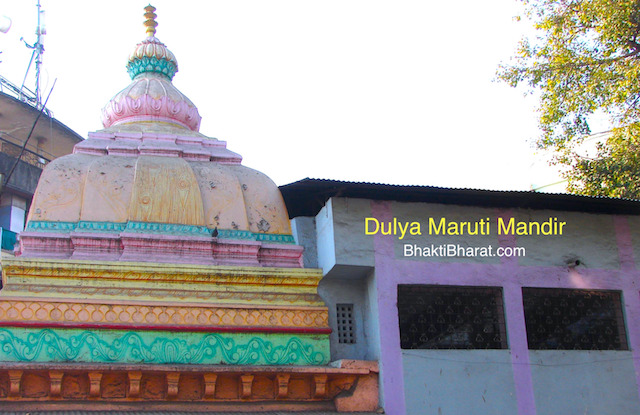 During Bahuda Yatra Bhagwan Jagannath makes a short stoppage at Goddess Ardhashini, which is known as Mausi Maa Temple. जगन्नाथ पूरी के विश्व प्रसिद्ध मंदिर! 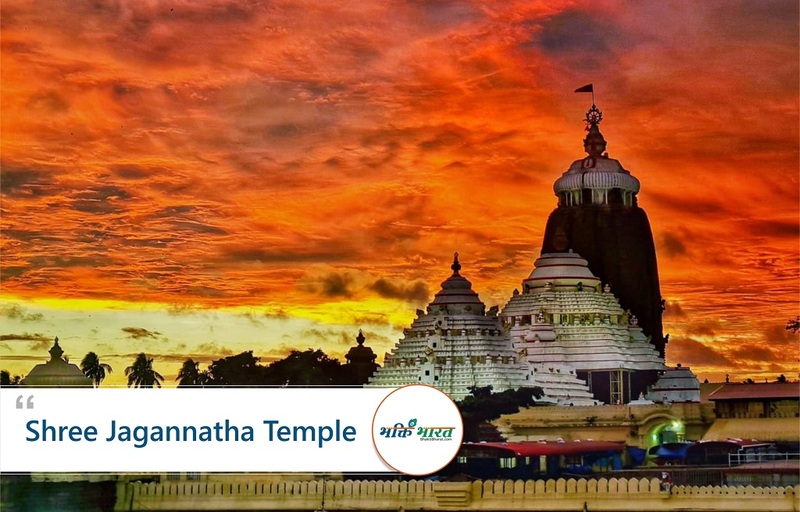 Puri, Jagannath Temples, ISKCON Temples.